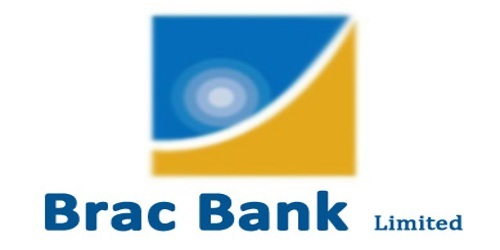 It is a broadly described annual report of Brac Bank Limited in the year of 2015. During the year we achieved revenue growth of 12.83% and total asset growth of 9.73%. The bank’s operating income per employee dropped a little by BDT 0.04 million in 2015. However, operating cost per employee was reduced by BDT 0.01 million over last year. At the end of 2015, the ratio of core capital and total capital to Risk Weighted Assets (RWA) were 10.3% and 12.2% respectively. In 2015, the Earning per Share (EPS) of the Bank stood at BDT 3.43 which was BDT 3.19 in last year. The Net Asset Value (NAV) of the Bank stood BDT 26.53 per share which was BDT 25.03 last year. The growth rate is 5.99%. The Board of Directors declared 25% Cash dividend for the year ended 31st December 2015, subject to the approval of the 17th Annual General Meeting. These financial statements are presented in Bangladesh Taka (Taka/Tk/BDT) which is the company’s functional currency. All financial information presented in Taka has been rounded off to the nearest Taka.